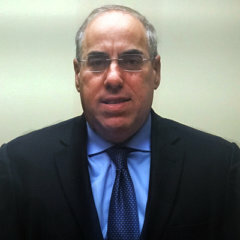 Our Attorney - Victor Malca Law P.A. Victor Malca, a graduate of Texas Southern University Thurgood Marshall Law School, has practiced law in Florida since 1994. He is a member of the Workers’ Compensation Section of The Florida Bar, Dade County Bar Association, Broward County Bar Association and Florida Workers’ Advocates. Victor Malca specializes in representing injured workers in ‘ compensation cases and individuals in social security disability claims before the Social Security Administration.